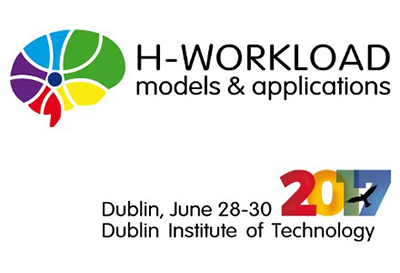 <i>H-Workload 2017: The first international symposium on human mental workload, Dublin Institute of Technology, Dublin, Ireland, June 28-30. The intermeshing of Smartphone interactions and daily activities depletes the availability of cognitive resources. This excessive demand may lead to several undesirable cognitive states, which can be avoided by continuously assessing the user cognitive workload. Recently, many attempts have emerged to assess this workload by using psycho physiological signals. This paper provides evidence that it is possible to train models that accurately identify in short time windows such cognitive workload by processing heart rate and blood oxygen saturation signals. This assessment could be applied in Smartphone notification delivery, interface adaptations or cognitive capabilities evaluation.